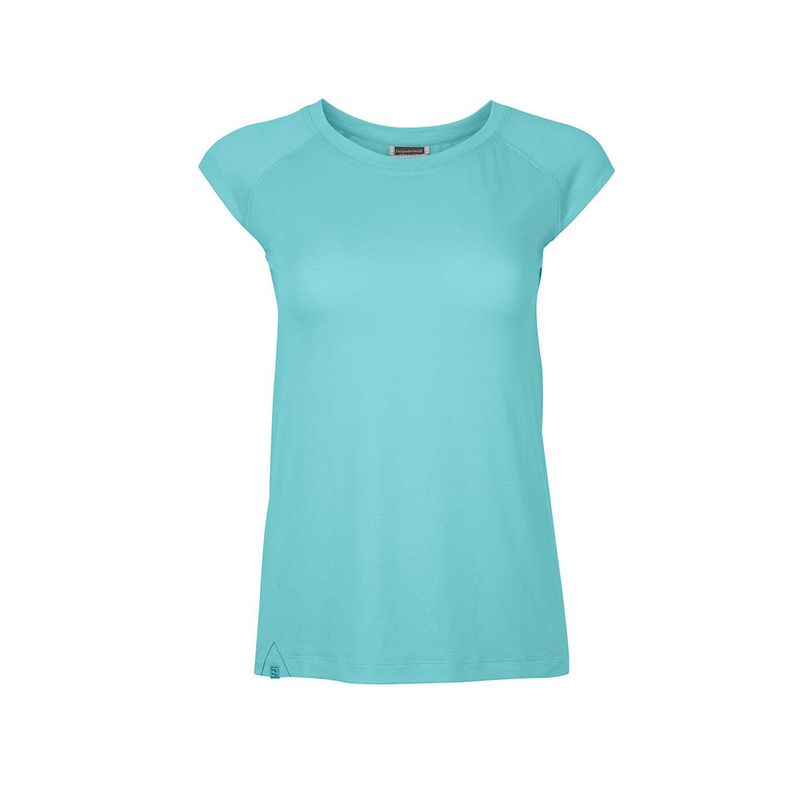 The Rab Women's Crimp SS Tee is made from a drirelease® fabric to provide permanent moisture-wicking and faster drying times. Drirelease® is engineered into the fabric, meaning its performance properties are permanent, not temporary. An ideal choice for keeping cool and dry when climbing in warm weather.